By support and hard work of our team members we are involved as the wholesale trader of Internal Circlips, Bridge Milling Clamp, Interleaf Flap Wheels, Huge Boring Bar, Single Face Corrugated Roll and many more. 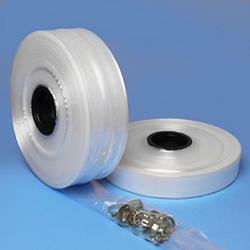 Offering you a complete choice of products which include Air Bubble Sheet. 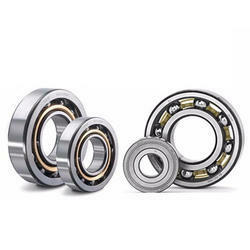 Offering you a complete choice of products which include Ball Bearing. 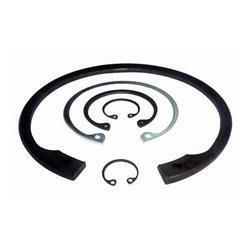 Providing you the best range of Internal Circlips with effective & timely delivery. 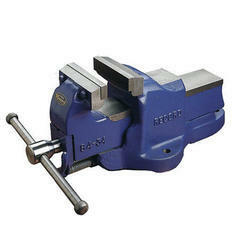 We are a leading Wholesale Trader of Bridge Milling Clamp from Mumbai, India. 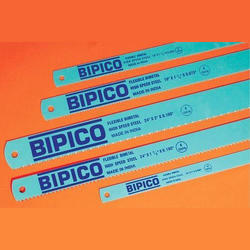 Our product range includes a wide range of Hand Hacksaw Blade and Miranda Hacksaw Blade. 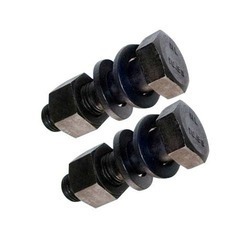 Pioneers in the industry, we offer HT Nut Bolt from India. 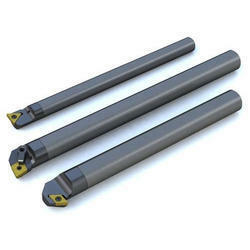 We are a leading Wholesale Trader of Huge Boring Bar from Mumbai, India. 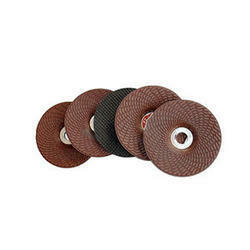 Offering you a complete choice of products which include Interleaf Flap Wheels. 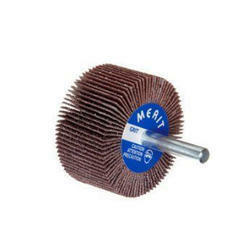 Wholesale Trader of a wide range of products which include Mounted Points. 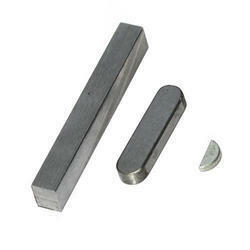 Pioneers in the industry, we offer Parallel Key from India. 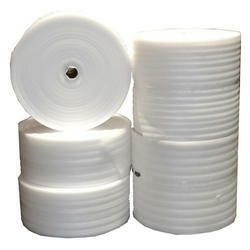 Pioneers in the industry, we offer Poly Tubing from India. 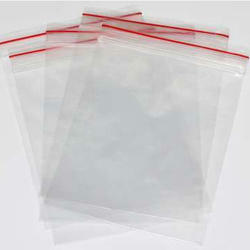 We are a leading Wholesale Trader of PP Pouch Bag and PP Woven Bag from Mumbai, India. 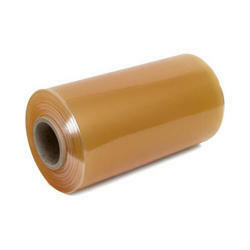 Our product range includes a wide range of PVC Stretch Film and Wrapping Stretch Film. 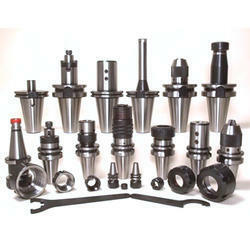 Leading Wholesale Trader of Record Vice from Mumbai. 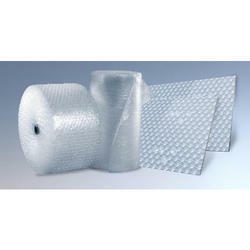 Wholesale Trader of a wide range of products which include EPE Foam Rolls. 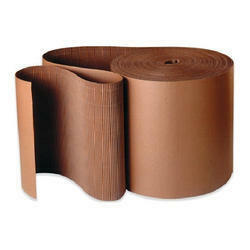 Offering you a complete choice of products which include Single Face Corrugated Roll. 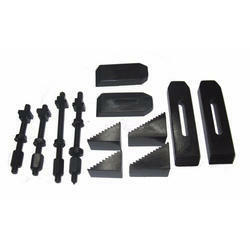 Providing you the best range of SK Tool Holder with effective & timely delivery. 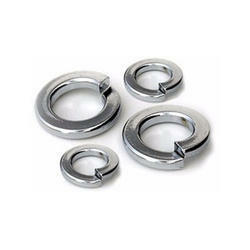 Providing you the best range of SS Washer with effective & timely delivery. 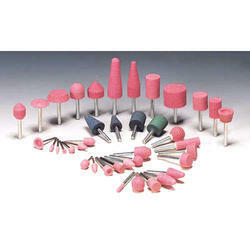 Wholesale Trader of a wide range of products which include Cut Off Grinding Wheel and Norton Grinding Wheel. 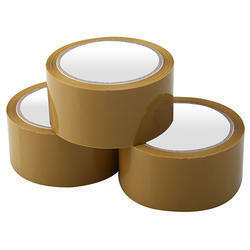 Prominent & Leading Wholesale Trader from Mumbai, we offer BOPP Tape. 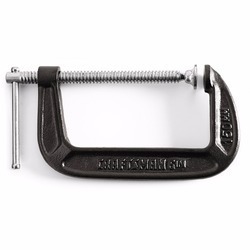 Our range of products include C Clamp.